Finding the video editing software that you like using is perhaps the most important factor when selecting the program you will utilize to process the raw footage you produce with your camera or Smartphone. The popularity and availability of digital video recording devices have increased the demand for reliable video editing software that can accompany users on their video editing adventures. In the past, video editing software was mostly used by film and TV industry professionals, but in the last couple of decades, the amount of consumer-level video editors has significantly risen. The AVS Video Editor is perfectly suited for inexperienced editors who are looking for a simple and fast way to polish the footage they captured with their phones or digital cameras. Let's have a look at what the AVS Video Editor has to offer. People who are just entering the video editing world will find that the AVS Video Editor is capable of meeting most of their demands. 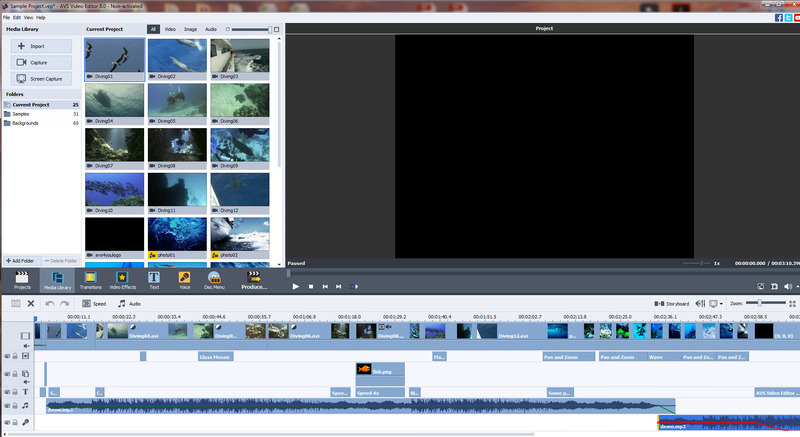 The software features a library of video tutorials that enables even the users with no previous experience in this field to perform basic editing actions like splitting videos or trimming video clips. However, video editors with higher expectations will be disappointed as soon as they open this software, because they will see that there is only one video track available. Despite its simplicity, the AVS Video Editor is not the best video editing software you can find on the market because it doesn't offer support for many of the frequently used video file formats and it lacks even the mid-level editing features that are offered by most of its competitors. Aspiring video editors in need of feature-packed video editing software will without question benefit from purchasing Wondershare Filmora. This program is perfectly suited for consumer-level video producers that want to process their footage fast and without wasting too much time. Filmora is equipped with over a thousand visual effects that allow users to enhance their videos. 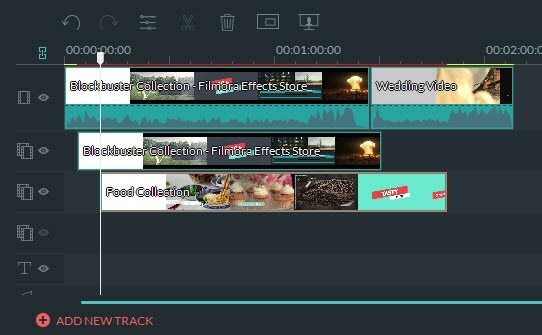 In addition actions like cutting, trimming or combining videos demand a minimum amount of effort and they can be performed in just a few simple clicks. 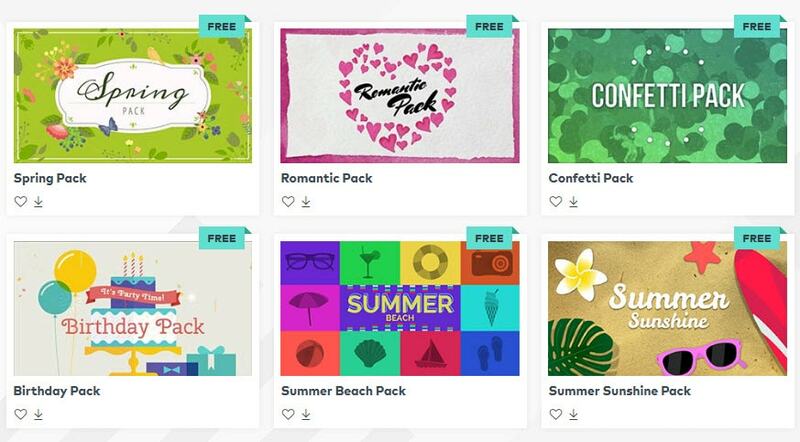 Unlike the AVS Video Editor that provides just one track, Filmora offers to its users a possibility to use up to 21 different tracks in their projects. 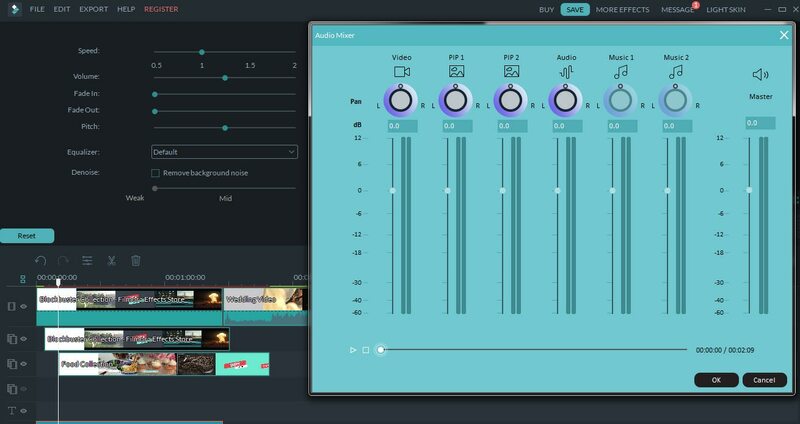 Editing sound on the editor's audio tracks is a simple process because the features like 'Audio Mixer' and 'Audio Equalizer' can be used to fine-tune the soundtracks of videos produced with Filmora.